The purpose of these podcasts is to find out what it takes to permeate to the top. 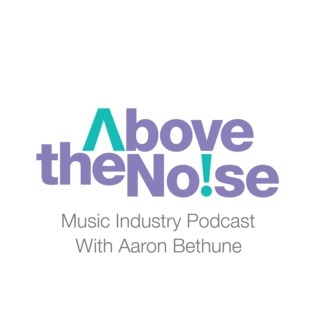 With the physical ability to listen to only 5% of new music released every week, and that’s spending 24-7 without breaks, it is clear that the true task is to be “Heard Above The Noise.” These interviews are with the people behind the music and the people behind the business of this industry. I also speak with people outside the industry so as to provide valuable new perspectives. Here you will find conversations with musicians, composers, marketing and branding gurus, social media experts, industry leaders, thought provokers and music futurists! 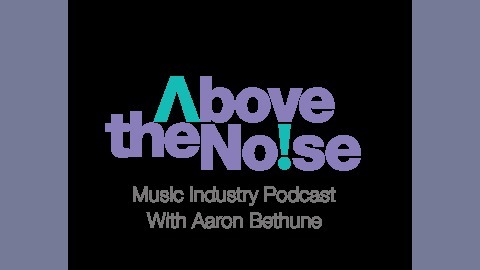 You can find more interviews and insight on our blog here: http://www.playitloudmusic.com "Knowledge is a powerful tool." Aaron Bethune.